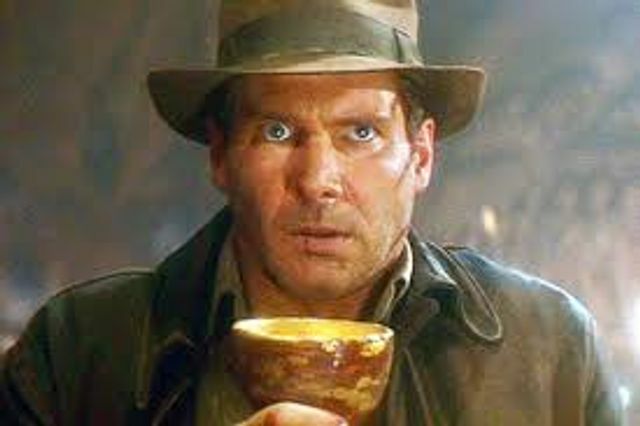 Cinema buffs will recall that in the Last Crusade, the third instalment of the movie franchise, our hero sought the Holy Grail and chose, ultimately, from a selection of cups. A wise choice brought eternal life, whilst it's fair to say that a poor one ended badly. When selecting legal representation, clients are prone to take similar care. Yet legal expense insurers have spent years seeking to impose representation upon their insured, often to the displeasure of the Court of Justice of the European Union, given that the right to choose is enshrined in the Legal Expenses Insurance Directive 87/344/EEC. Insurers have previously tried and failed to impose representation in respect of class actions (Eschig C‑199/08) and where the insurer offers one of its own staff to conduct the case (Sneller C‑442/12). We have recently seen two Dutch cases (Massar v DAS C‑460/14 and Büyüktipi v Achmea Case C‑5/15). Both concerned Article 4(1)(a) of the 1987 Directive and effectively found that the right extends beyond pure court proceedings. It was deemed to extend to both the Employee Insurance Agency, (where an employer was seeking to terminate the Claimant's employment for reasons of redundancy), and an appeal from the Care Assessment Centre (in the context of an application to authorise exceptional medical care). It is worth considering these cases alongside a recently published decision of the Financial Ombudsman Service in the case of S v Bar Mutual Indemnity Fund Limited. Here it was found that a refusal to instruct non panel solicitors in place of the existing panel firm, as a result of the Insured's request to run a particular defence which the insurers had declined to fund, was unreasonable. As was the refusal to allow the instruction of existing counsel on a direct access basis and the eventual withdrawal of cover. The insured had been obliged to incur costs running his Defence on a private basis, which he sought to recover. The Ombudsman found that the insurer had not been fair and reasonable in exercising discretion and that the attempt to impose a different panel firm would have left the insured with the exact same problem. It was wrong to say that in effect, the insurer would never contemplate non panel solicitors, regardless of the circumstances. As a result, the insured was entitled to recover his costs, plus interest and a compensatory award of £750, reflecting distress and inconvenience. The Ombudsman also found that contrary to the insurer's arguments, the relationship was a regulated activity, over which it held jurisdiction. It is questionable whether insurers will accept these various decisions or whether, as seems likely, further sequels will ensue. If so, one can only hope they are an improvement on the Kingdom of the Crystal Skull. Two new cases at the ECJ have reaffirmed the right to choose a lawyer. So why do insurers keep fighting it? Chelsea Transfer Ban - One Step Beyond? Brexit, A Game of Two Halves...?